Use these Time Dominoes as a center, assessment, or practice! 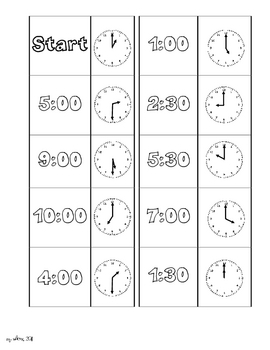 Print, cut, and laminate the cards for the students to match digital times to the clock faces. 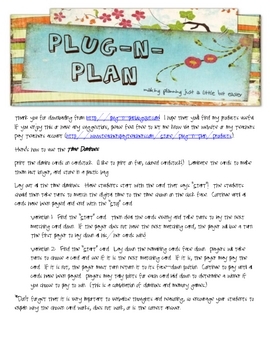 There are several ways to use the game. 3 variations are included.